The Catholic bishop of Awka Diocese, HisLordship Most Rev. Paulinus Ezeokafor hasdescribed as unfortunate the rampant casesof sickle cell in Nigeria. In this interview withhis Chief Press Secretary (CPS), Mr. AbuchiOnwumelu, the Catholic prelate speaks on issues bordering about Sickle Cell Anemia and as it concerns the Church. Research has it that, despite the fact that we now live in an information age, babies with sickle cell anemia are still being born. 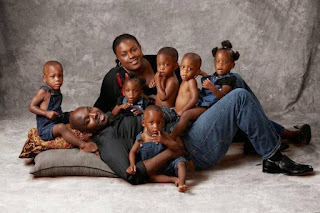 How do you react to this and what is the Church doing to stem this tide? 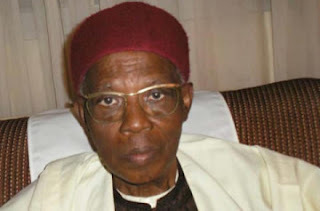 (Now called Ufuma) in Orumba North Local Government Area of Anambra State on Saturday 15 August, 2015 thrown into atmosphere of ecstasy, glitz and glamour as the entire Ufuma Community converged at the palace of their traditional ruler, HRH Igwe S. Chika Uchime (Diji 111 of Ufuma) to commemorate the 2015 Egwu Otute (Ofala) Cultural Festival. Ufuma, one of the biggest communities in Orumba North Local Government Area of Anambra State is endowed with rich cultural heritage handed down to them by their forebears. One of such traditional norms inherited from their progenitors is the New Yam Festival often used as an occasion to express profound gratitude to the gods of the land for bountiful harvest after having toiled in tilling and cultivation of the crop during the planting season. 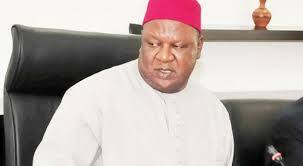 The National Vice Chairman of the Peoples Democratic Party, South-South zone, Honourable Cairo Ojougboh, has petitioned President Muhammadu Buhari asking him to investigate the immediate past Secretary to the Government of the Federation, Senator Pius Anyim, over alleged multibillion naira Centenary celebration scam. Hon, . Ojougboh, in a five-page letter, dated July 21, to President . Buhari, alleged that the Centenary City project in Abuja, which was built by the Federation Government but which construction was coordinated by the former SGF as part of the activities to mark Nigeria’s 100 years as nation, was a scam. Prominent members of the All Progressives Congress, Tuesday, stayed away from a book launch chronicling the tenure of Babatunde Fashola at the helm of affairs of Lagos State. 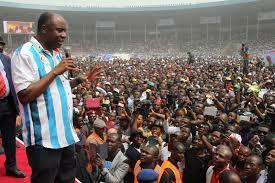 Mr. Fashola was the governor of Lagos State between 2007 and 2015. 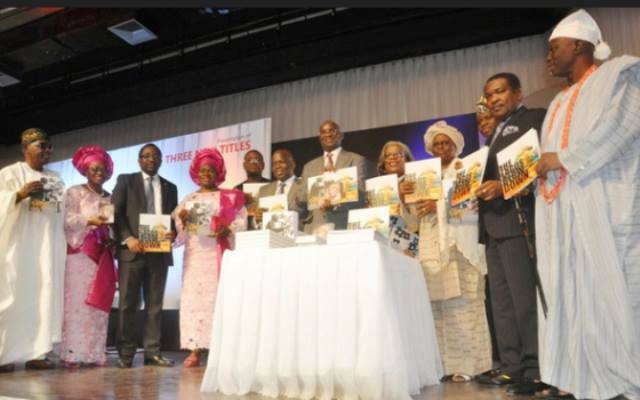 The books: The Great Leap, The Lagos Blowdown, and In Bold Print, were authored by Hakeem Bello, Special Adviser on Media to Mr. Fashola, and Dapo Adeniyi. While Mr. Fashola’s predecessor and a leader of the APC, Bola Tinubu, failed to attend, he sent Tunde Samuel, who was among Lagos State delegates at last year’s National Conference, as his representative. 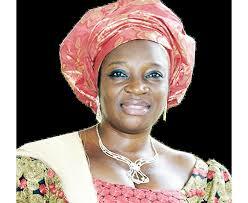 The Independent National Electoral Commission (INEC) has defended its declaration of Senator Uche Ekwunife, candidate of the Peoples Democratic Party (PDP) as winner of Anambra Central Senatorial district during the March 28, 2015 general elections and urged the Justice Layai Abagana-led Election Petition Tribunal 1, sitting in Awka, the Anambra state capital to affirm the declaration. In spite of mammoth arrests, seizures and convictions of drug peddlers, the battle against illicit drugs is far from being won, as the criminal market continues to grow, drawing profit and impetus for organised crime. 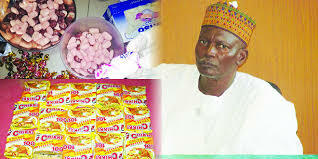 After keeping a close tab on the agency for more than two years, Assistant Editor ADEKUNLE YUSUF reports that the National Drug Law Enforcement Agency (NDLEA) requires an overhaul if it is to regain its teeth to fight the drug war. Bill Clinton was called the first black president because he crossed racial lines so easily, a distinction he lost when Barack Obama became the first actual black president. 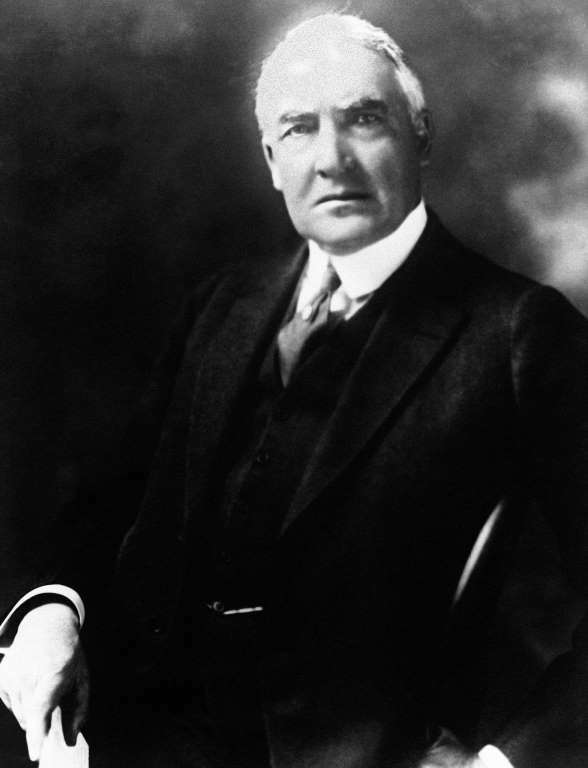 But for decades, some Americans claimed that the nation’s first black president was really Warren G. Harding. It turns out that he wasn’t, really. 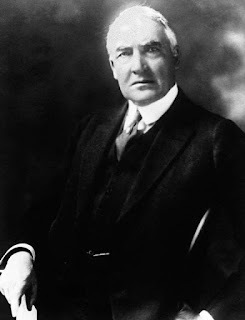 At least that is the result of new DNA testing that according to scientists showed for the first time that Harding almost certainly had no recent ancestors with African blood, despite assertions that were spread far and wide a century ago in efforts to sabotage everything from his marriage to his political career. 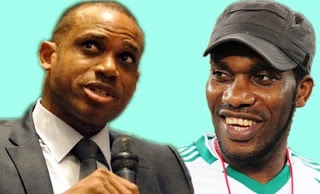 Super Eagles coach Sunday Oliseh has finally laid to rest rumours that he does not see eye-to-eye with his former assistant in the Eagles Austin Jay-Jay Okocha when he said; ‘’yes, I hate Jay-Jay’’. A reporter had asked him to clear the air on rumours that he does not see or stay in the same room with the former playmaker of the Super Eagles. 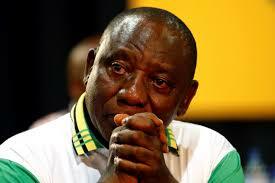 The hall was like a graveyard when he made the pronouncement. He looked round and explained further. “I hate Okocha because anytime we play Tennis, he beats me. 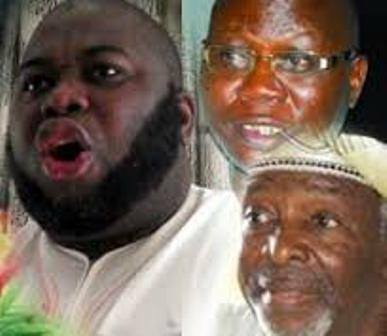 The companies are owned by Chief Gani Adams, Dr Fredrick Fasheun, Asari Dokubo, High Chief Bibo Pere Ajube, Chief Joshua Machiever and High Chief Omo. There is confusion in Anambra as the People’s Democratic Party (PDP) in Anambra state, shifted its internal crisis to the All Progressives Grand Alliance (APGA). 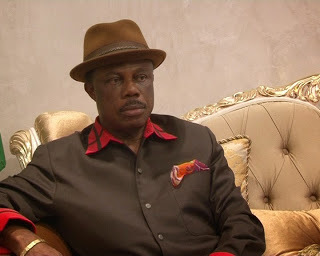 PDP accused the state Governor, Chief Willie Obiano of abandoning all the projects initiated by his predecessor, Chief Peter Obi in the state. The party, after it’s state executive meeting yesterday in Awka, addressed by its chairman, Prince Ken Emeakayi, called on Obiano to make known all the local government allocations received in the state since he took over power. Ashiwaju.org got this revealing information, researched by a fellow blogger and solicited that we should use it to inform the public as well as serve as a medium to guide our leaders aright. We wish to relay the entire report unedited to enable you feel the purse of the researcher and you our esteem readers are in best place to draw conclusion. 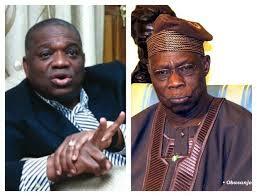 Former Abia Governor Orji Kalu Fires At Obasanjo, Says You Are Corrupt Sir! Any meaningful probe of corruption in Nigeria must begin with former President Olusegun Obasanjo, former Abia State Governor, Chief Orji Uzor Kalu has said. Kalu, who alleged instances of corruption against the former Nigerian leader, said the former President fertilized official corruption in the country during his tenure, stressing that it was on the strength of the festering sleaze around Obasanjo that he was moved to draw the former President’s attention to the monumental corruption circulating around his office in 2005. In the official letter dated September 25, 2005 and addressed to His Excellency, Chief Olusegun Obasanjo, Kalu accused Obasanjo of not only handling major oil deals through his cronies but also preventing the proper auditing of the accounts of the Nigeria National Petroleum Corporation (NNPC). Things are not heard enough with series of regrets being poured on erstwhile president Goodluck Jonathan, one of its kind was the recent disclaimer coming from the former National Chairman of the Peoples Democratic Party (PDP), Alhaji Bamanga Tukur, yesterday said the ease with which he was removed from the party was because former president Goodluck Jonathan couldn’t protect him from the dominating influence the PDP governors wield. 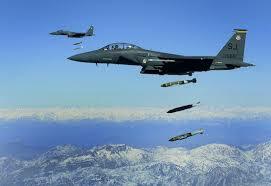 What An Awesome God We Serve...........! The leader of Nigeria’s Boko Haram denied he had been killed or ousted as chief of the jihadist group in an audio recording released Sunday attributed to him by security experts. 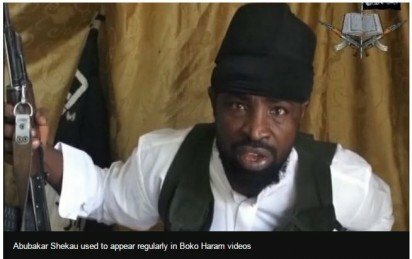 In the eight-minute Hausa-language message, Abubakar Shekau rebuffed claims by Chadian leader Idriss Deby that he had been replaced and called the president a “hypocrite” and a “tyrant”.Shekau missing. 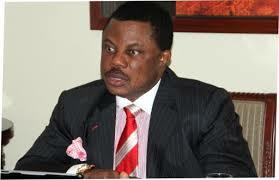 Anambra state said it has in the past 16 months attracted over $2.6 billion investments. This is just as the state said it had taken steps to increase its Internally Generated Revenue (IGR) to N3 billion monthly. Aguero beats Cahill, shifts ball onto his left foot and slides a shot in te goal post. Former governor of Anambra state and a chieftain of the ruling All Progressive Congress (APC), Dr Chinwoke Mbadinuju, has appraised the state of the nation under President Muhammadu Buhari in the last one hundred days of assuming the mantle of power and argued that the nation under the retired soldier is undergoing an unprecedented positive national recovery. He told CELESTINE OKAFOR in this interview that what was needed is a massive national support for the Buhari government. 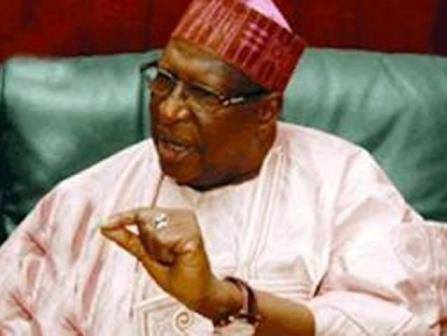 The British government has denied allegations that it aids corruption in Nigeria, saying it is committed to repatriating Nigeria’s looted funds kept in the country. 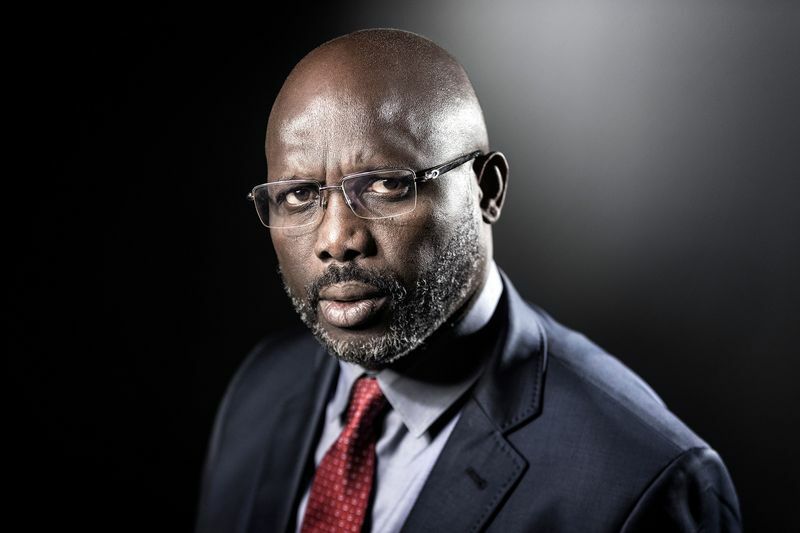 The denial was made following an allegation by a United Kingdom-based organisation, Security in Africa. 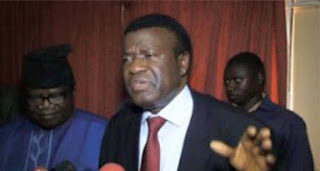 According to a director of the organisation, Ben Oguntala, the British government allegedly aids and abets corrupt leaders in Nigeria and other African countries. There has been a spate of criticism and worry from the Eastern end complaining that President Buhari’s appointments thus far have been lopsided, and has generally ignored the South-Eastern Igbo in large part, and the minorities of the South, to some extent. The president’s profile of appointments to key military, security, and corporate institutional positions has tended more to be from the North. In a sense, the President has made the office of the president, the face of his administration, a profoundly regional one. 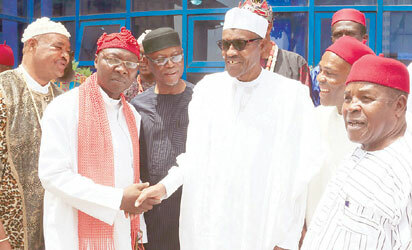 The most disturbing to most people was the quick overturning of the appointment of Mr. Nwabueze C. Obi, as the acting MD of the National Maritime and Safety Agency, NIMASA, replaced with Mr. Haruna Jauro in quick order on the orders of the president. 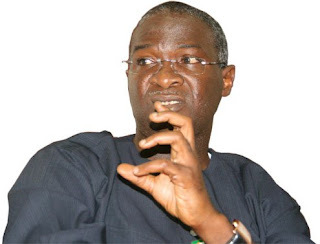 The Coalition Against Corrupt Leaders on Saturday took a swipe at the former Governor of Lagos State, Mr. Babatunde Fashola, describing his administration as draconian and anti-people. The activist group was reacting to Fashola’s condemnation of its call on President Muhammadu Buhari not to consider the ex-governor for appointment for his alleged mismanagement of state funds. CACOL said the Fashola-led administration was engulfed in several controversies which could not be overlooked. Yenagoa, Bayelsa State capital was brought to a standstill, yesterday, as thousands besieged the Samson Siasia Stadium to witness the formal declaration of over 70 leaders of the Peoples Democratic Party, led by the embattled state Chairman, Col Sam Inokoba (rtd), and a former Managing Director of the Niger Delta Development Commission NDDC, Timi Alaibe, for the All Progressives Congress APC. The Independent Corrupt Practices and Related Offences Tribunal has commenced a clampdown on very wealthy civil servants. 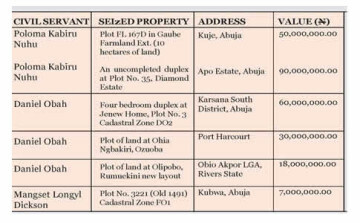 Already, the agency has seized 24 property and several cars from three civil servants with one of them having 18 property. 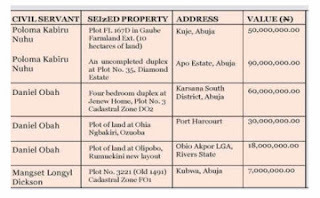 A document obtained from the Office of the Chairman of the ICPC, Mr. Ekpo Nta, with the title ‘Notice of Seizure of Movable and Immovable Properties Pursuant to Section 45 (4) a – (b) of the Corrupt Practices and other Related Offences Ac 2000, revealed that the commission seized the property from three officials of the Ministry of Niger Delta.